As part of our ongoing series of exciting new, free invoice templates, we’re happy to present our InDesign invoice templates! Our InDesign invoice templates are completely free. They’re great for creative freelancers and small businesses who are tired of the same old, boring gray and navy blue invoices of their father’s generation. These free InDesign invoice templates are easy to use and highly customizable. If you’d like to change the color, size, text, font, pictures, anything—you can even upload your own logo. We created our new series of free invoice templates, including our recent Photoshop invoice templates, in order to help you present a professional yet individual image to your clients. This is important, because it will leave a strong impression in your clients’ minds. To download our free InDesign invoice templates, all you need to do is enter your email address. You’ll immediately get an email with a download button and then you’re ready to craft your very own InDesign invoice! But this is only the beginning. Over the next few months we’ll be unveiling all new great free invoice templates for all formats. That way, you can have a wide variety of choices of what software to use and which new invoice you’d like to try. Our emails are also filled with great tips and tricks for small businesses and freelancers. That you can not just send great invoices, but also improve and streamline your business processes. We believe in speed and simplicity. 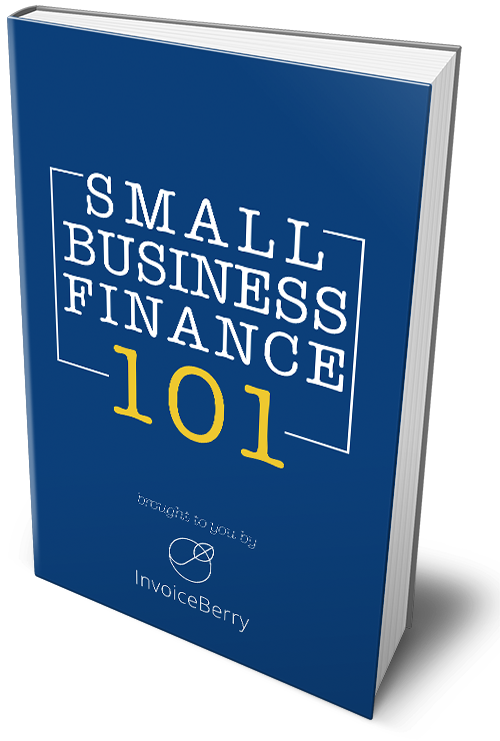 After all, InvoiceBerry’s online invoicing software has simplified the invoicing and expense tracking process, helping you save your time and money. That way, you can focus more on the business part of your business. For more great templates, you can check out our Word and Open Office free invoice templates and our Excel accounting templates. We also have great Word and PowerPoint free business plan templates that will surely help your business. We know you’ll enjoy these free InDesign invoice templates to really show off your professionalism and personality! Don’t wait—download our free new InDesign invoice templates today! How did you enjoy our INDD invoice templates? Let us know in the comments below!